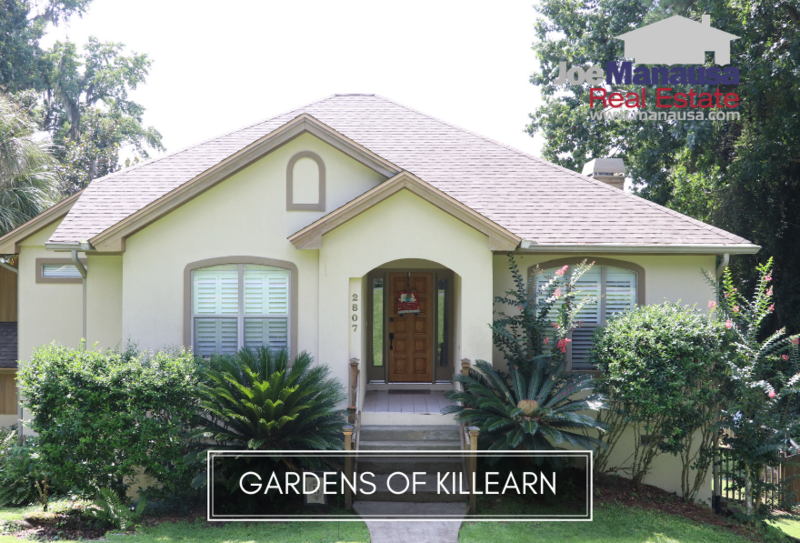 The Gardens of Killearn is a popular NE Tallahassee neighborhood that features 3 and 4 bedroom homes that were mostly built in the 1980s and 1990s. With today's low-inventory market and builders' inability to deliver homes and lots of these sizes for under $400K, the Gardens of Killearn is poised for explosive appreciation over the next few years. It is important to note that the narrative contained below is for sales through December for all previous years, but through September in 2018. The graphs and the closed sales table will be continuously updated into the future (meaning bookmark this page if you always want to know the current status of homes in the Gardens of Killearn). The average home price in the Gardens of Killearn over the past year has been $305,000, but expect this to move much higher over the next twelve months. Home sales activity has been slower than recent years, but fortunately this is not a sign of a cooling market, rather it is merely home sellers demanding more for their homes. Right now, things are turning, as there are 12 homes for sale in the Gardens of Killearn and 5 are already under contract. If the sellers execute the proper marketing activities, they will get sold at these higher values. Currently, there are eleven homes for sale in the Gardens of Killearn and four are already under contract. Average home values in the Gardens of Killearn cooled a little after soaring to new heights 3 months ago. Average home values in the Gardens of Killearn have fallen slightly since our last report, but expect them to continue their move higher. 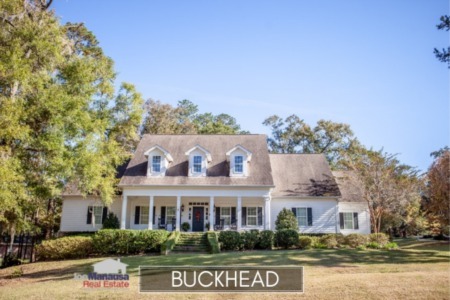 These types of homes on nice sized parcels of land within the Killearn area are hard to find and well conditioned homes here will get high values. The average home size sold in the Gardens of Killearn typically falls in a range of 2,100 to 2,500 square feet, and 2018 is no different. The average size of homes sold in the Gardens of Killearn over the past year has been 2,363 square feet. 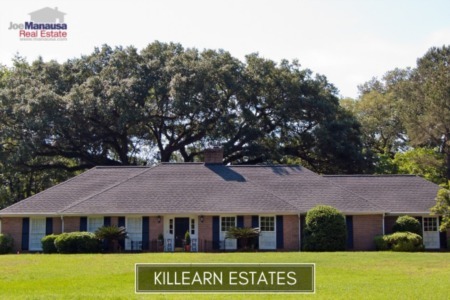 The following list shows more than 720 home sales in the Gardens of Killearn since 1991. This concludes our October 2018 update on home sales in the Gardens of Killearn, please give us a call at (850) 366-8917 or drop us a note if you have questions about this highly prized niche community located within Killearn Estates. Need real estate guidance from an expert? Here's what thousands of people are saying about working with Joe Manausa Real Estate, you can see their reviews reported on Google, Facebook and Zillow right here: http://www.manausa.com/testimonials.